Seismic activity has picked up, suggesting that the volcano could be headed for more vigorous activity soon. SO2 emissions on NOAA recent satellite data have been relatively high as well.  A magnitude 3.6 volcanic quake occurred on Tuesday night 23:57 local time and was located SE of the crater at 2 km depth. Over 3 hours of low frequency and short amplitude tremor were recorded. An earthquake swarms occurred yesterday as well and another one seems to have started an hour ago. 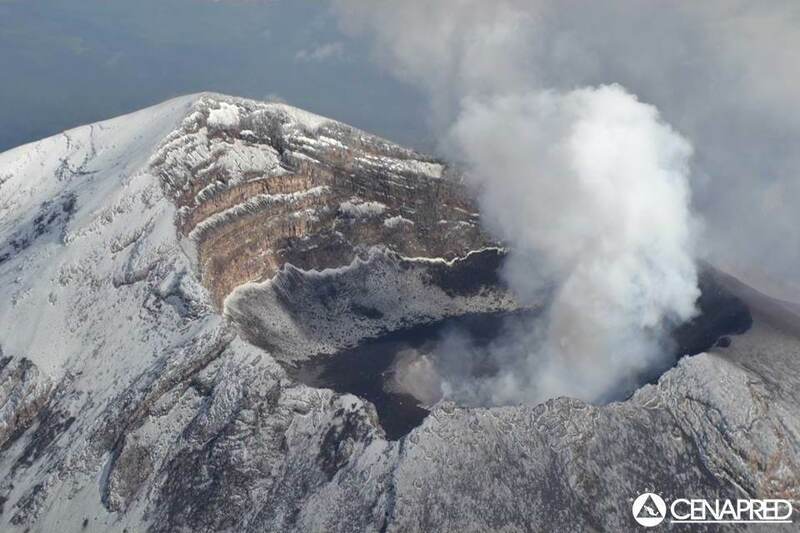 The rate of small to moderate steam and ash explosions was reported to about 2 per hour during yesterday, with ash plumes reaching up to 1-2 km height above the crater. Ashfall has been reported at Tepetlixpa and Ecatzingo.